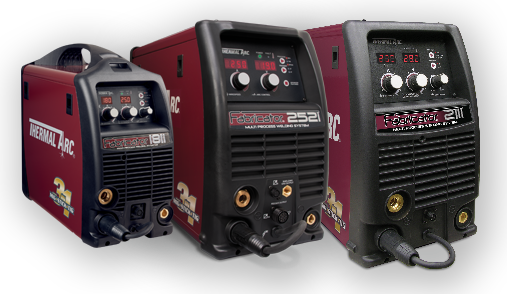 Speed Made Easy: New Tweco® Velocity™ MIG Consumables Are Now Part of the 3-in-1 Family of Welding Systems! Patent-pending adapter enables Twecoliner to deliver the same great performance in most popular brands of MIG guns. 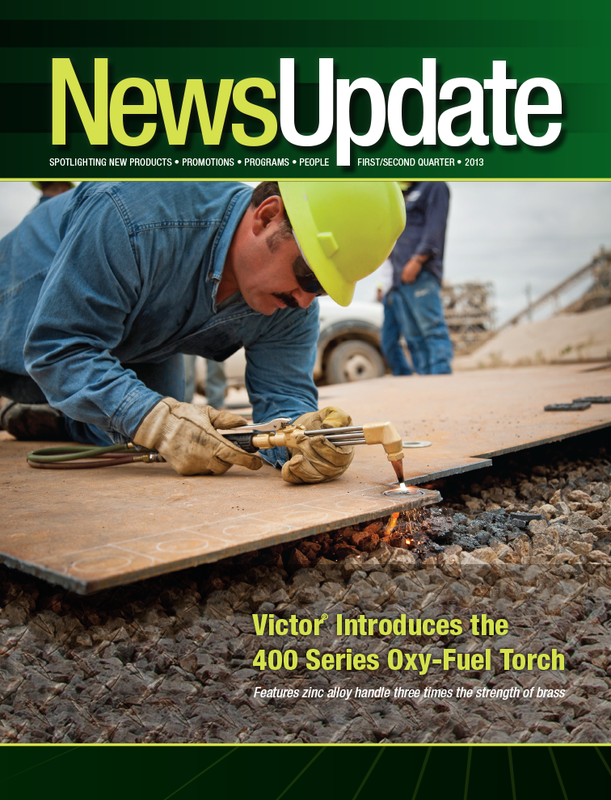 Standardizing on Twecouniversal conduit liners reduces inventory costs. In an effort to help distributors and end-users reduce the cost and complexity of consumables management, Tweco introduces its new series of Universal Conduit liners. These patent-pending, two-piece liners feature a liner crimped with a threaded wire guide and adapters that make it compatible with most major MIG gun brands* including Tweco, Lincoln, Profax, Miller, Hobart, Bernard and Tregaskiss. Currently, customers with multiple MIG gun brands have to stock conduit liners for each of their gun brands, resulting in large inventory carrying cost. Using the TwecoUniversal Conduit liner, a customer needs to stock only one liner and adapters for each different brand of gun. 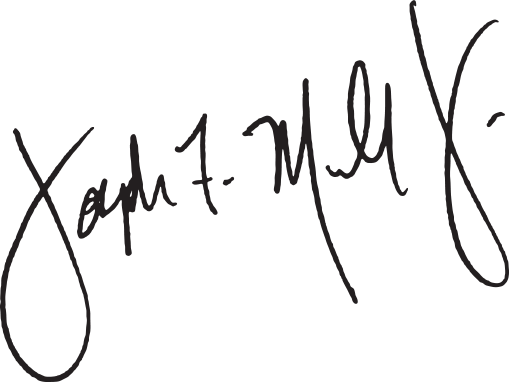 This reduces inventory carrying costs, which is important in a challenging economic environment. The Universal Conduit liner costs about $9.00 and each adapter cost less than a dollar. Tweco Universal Conduit liners are available for wire diameters 0.030” through 3/32” and are suitable for use with solid wires, stainless and mild-steel flux cored wires. 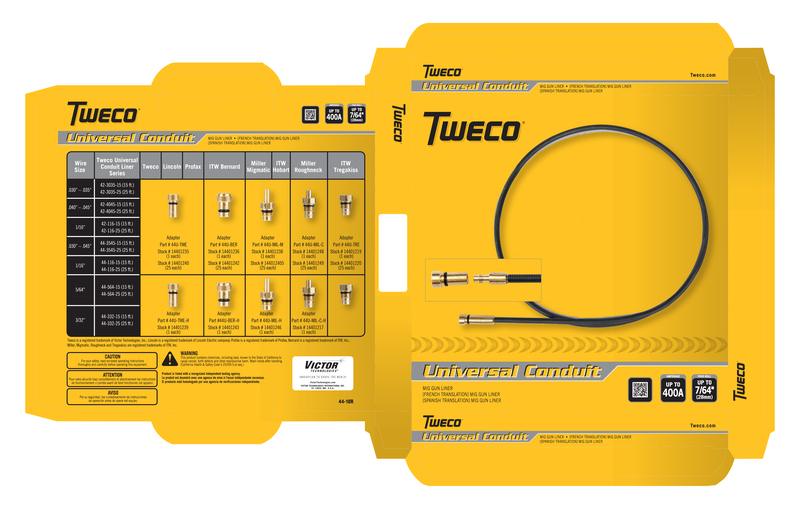 “Standardizing on Tweco Universal Conduit liners is a smart choice. It can reduce inventory costs by up to 75 percent,” says Indy Datta, Tweco Brand Management, Victor Technologies (Tweco is a Victor Technologies brand). For a distributor stocking conventional liners for four wire sizes (.030/.035, .035/.045, 1/16 and 3/32) and four brands of guns it would cost about $154 (4 liners times 4 wire sizes = total of 16 liners). Compare this to a cost of $39 for stocking just four Tweco Universal Conduit liners (one liner for each wire size) and four adapters, the total savings is about $115. Lincoln is a registered trademark of Lincoln Electric Company; Profax is a registered trademark of Profax; Miller, Hobart, Bernard and Tregaskiss are registered trademarks of ITW, Inc. Victor Technologies International, Inc. is not affiliated with Lincoln Electric Company, Profax or ITW, Inc. Tweco is a registered trademark of Victor Technologies International, Inc.
Tweco Universal Conduit liners come packaged with the Tweco adapter already attached. To simplify the transition for customers, the company maintained the same part numbers when they switched standard Tweco liners to the Universal Conduit liner design. Adapters for other gun brands will be available in packages wit a single-adapter, and also in packages with four-gun brand adapters for end-users who do not know their gun brand. Tweco liners feature a round piano wire that minimizes drag, enhances wire feed performance and extends liner life, especially compared to liners that use a flat wire with a larger surface area that could create more resistance and faster wear.